Use the 'Contact Us' button (top left of this page) to notify if you wish to attend. Join our Members Area to view the Training Bookings page. if you have booked in but can't attend - your seat can be given to someone else. If you have booked, you will receive a group text message up to an hour before starting time if the session is cancelled. Paddlers sometimes get wet from splashing when on the water. Bring a towel and a dry change of clothes. Wear waterproof shoes. Some paddlers wear fingerless sports gloves to prevent their hands from slipping on the paddle shaft. Drink plenty of water throughout the day especially in summer. Bring water to sip before, during and after training. Always wear sunscreen and/or protective clothing, even on cloudy days when UV can be quite high. Teams spend 5 - 10 minutes warming up with some light cardio activity and gentle stretching prior to training. 2 -3 minutes of light paddling at the end of the session aids recovery. Good discipline is required in the boat. 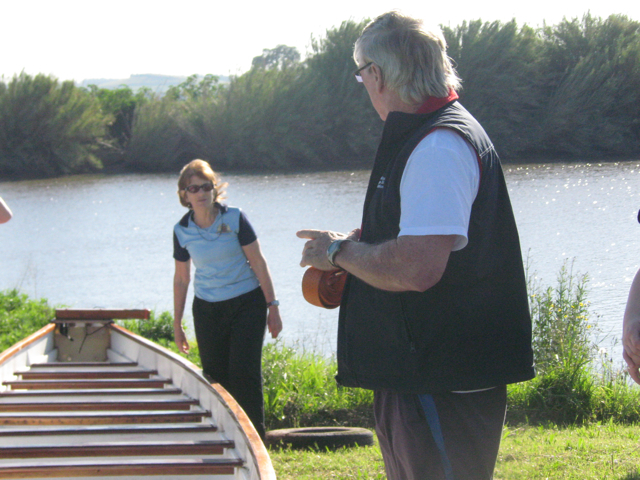 On the water, the person in charge of the boat is the steerer or sweep who stands at the back and controls the direction of the boat with the sweep oar. The sweep is responsible for the safety of the crew on the water. Paddlers must listen carefully and follow the sweep's instructions at all times. Steerers undergo a comprehensive training schedule and examination to become qualified. Dragonboats rarely overturn, but there is a standard procedure to follow if this does occur. The sweep reviews this procedure during the warm-up phase of every session. 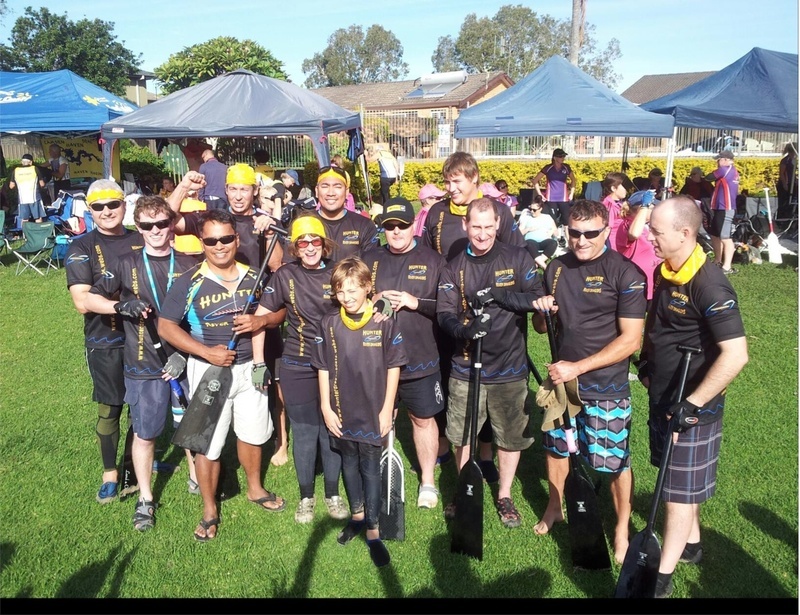 Paddlers who cannot swim 50m fully clothed are required to wear life jackets. These can be provided by the club.